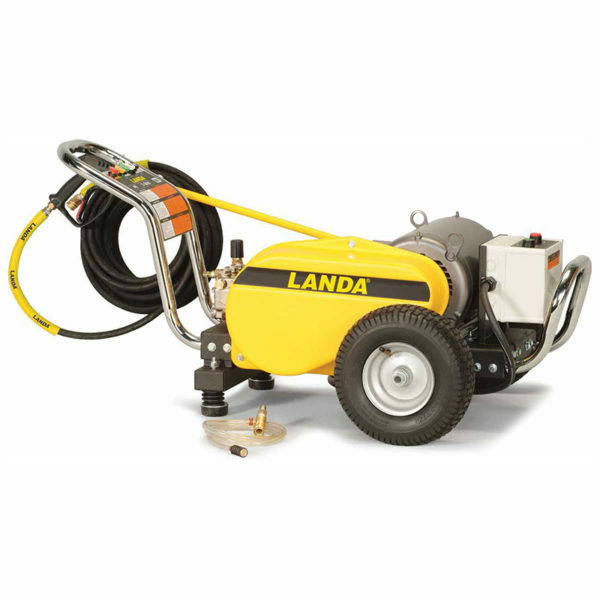 The PE is the beefiest unit of Landa Karcher Group’s belt-drive, cold-water pressure washer line offering nine models with cleaning power of up to 3,000 PSI. 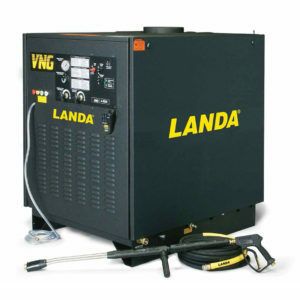 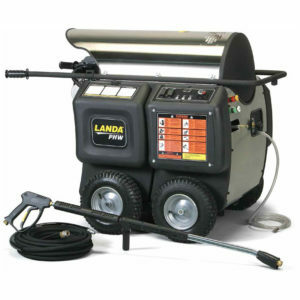 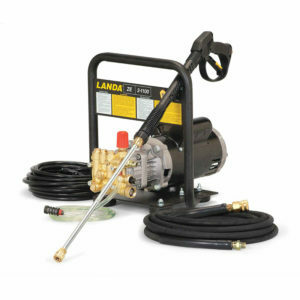 Only the highest quality components are used on the PE, including the Landa Karcher Group tri-plex high-pressure pump with 7-year warranty, industrial-duty Baldor motor, durable steel frame with welded seams, and stainless steel point-and-shoot wand for cleaning effectiveness. 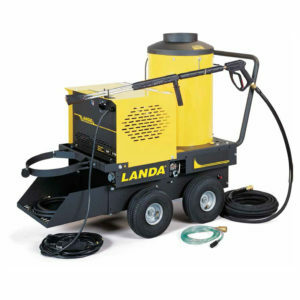 There are a number of features that make the PE especially popular with users who seek to reduce their cleaning time. 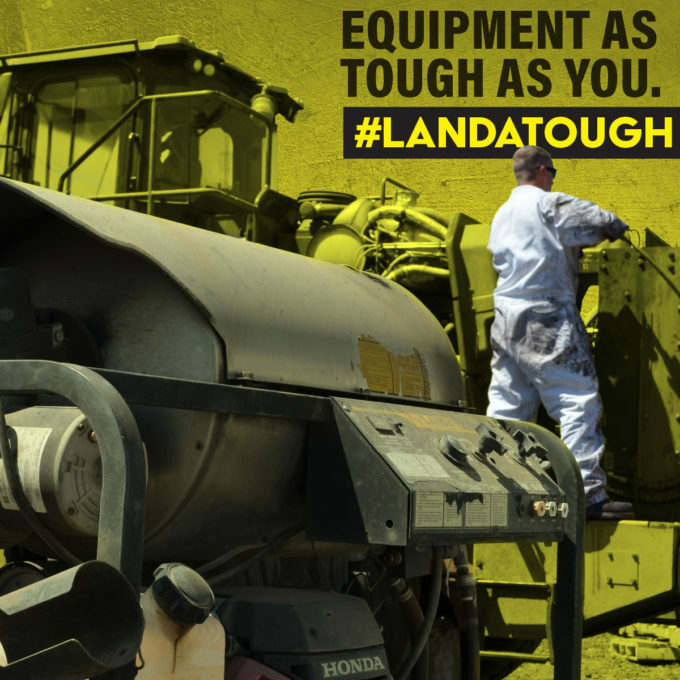 For instance, there are Chrome-plated handles on both front and back for easy vehicle loading. The two leak-free, tubed pneumatic tires make for easy maneuvering in any terrain and there are two shock-absorbing spring-loaded rubber feet to keep the PE from “walking” while in operation.